Typically if the patient is Fitzpatrick 1-2 (fair skinned) then they can go ahead with the treatment on the day. If they are darker skin toned or at risk for PIH (Post inflammatory Pigmentation) then they will be advised to use topical lightening agents for 8 weeks prior to treatment. These topical agents are sold at our clinic. The appointment is 30 minutes, but BBL on the face will take about 15 minutes in total. 1. 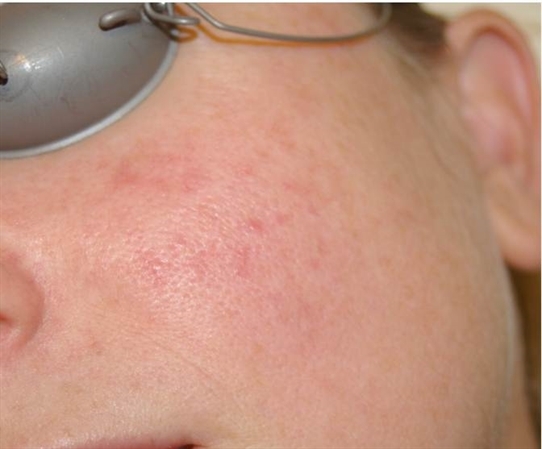 The laser operator really needs to know that they are not causing excessive damage to the skin. If a topical anaesthetic is used, then the patient is not able to give this feedback, and this could lead to side effects including hypopigmentation or scarring. Typically patients will describe the pain as a 7/10. 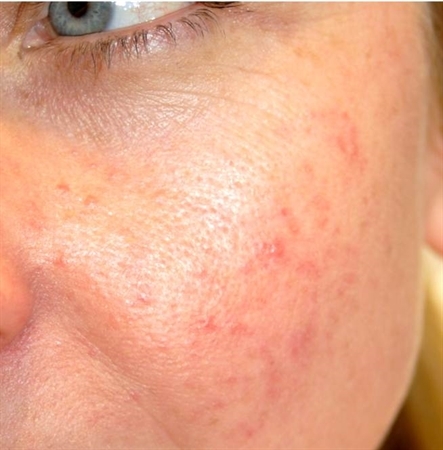 The most painful areas are typically where capillaries are common eg the corners of the nose. What should you expect to see on your skin after full face IPL BBL? Treatment 2 will be at a minimum of 2 weeks after treatment 1.